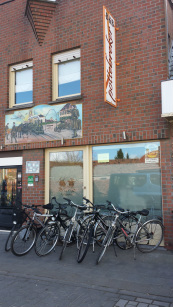 We wish you a warm welcome to our guesthouse in Vlamertinge. Vlamertinge is a cosy village in the Westhoek, near to Ypres, known for its cats, near to Poperinge, the hop city and near to Heuvelland. We look forward to your visit to our guesthouse !